Episode 227! 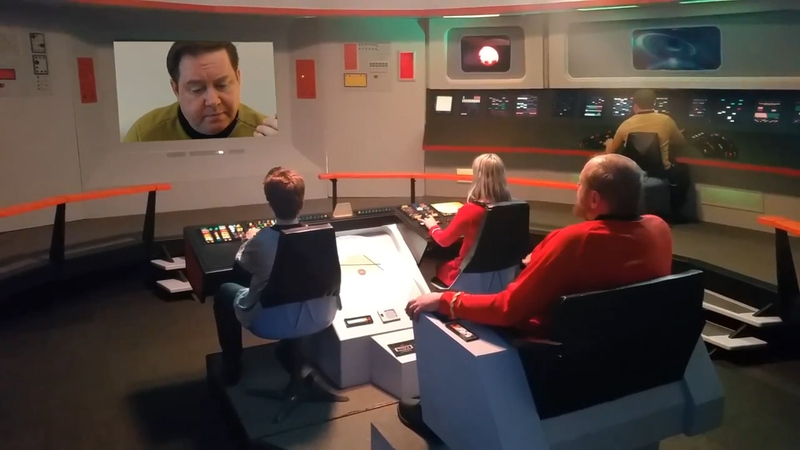 Randy Wrenn and daughter Jessica Richter join us to talk about their Star Trek fan film series including Dreadnought Dominion, Star Trek Outlaws, Excalibur Logs and more. We talk about recent changes to Star Trek fan films, animated audio films, and some of the challenges of voice acting and funding. Also, we have a new intro and outro thanks to Chris Jones at Nerdbliss Podcast – check them out!